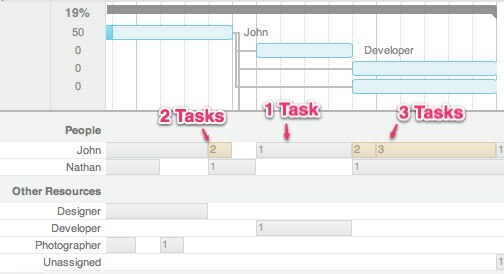 After many requests, you can now see how busy people are from right inside of your project's gantt chart. And yes, this does factor in tasks that a person or resource is assigned to in other gantt charts. This way you can be scheduling tasks for one project and easily see if someone is already assigned to something else for that day. 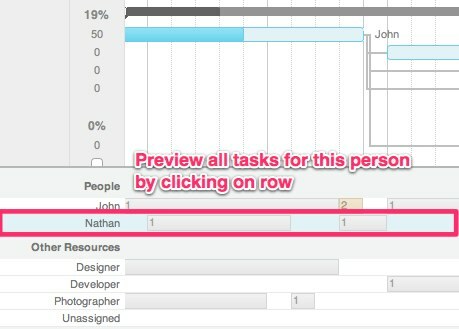 Tip: You can see all tasks for any one person or resource across all projects by simply clicking anywhere in their row inside the resource view. 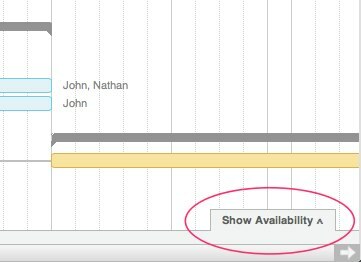 Clicking a row in the availability view will popup a gantt chart view with just tasks assigned to that person or resource. 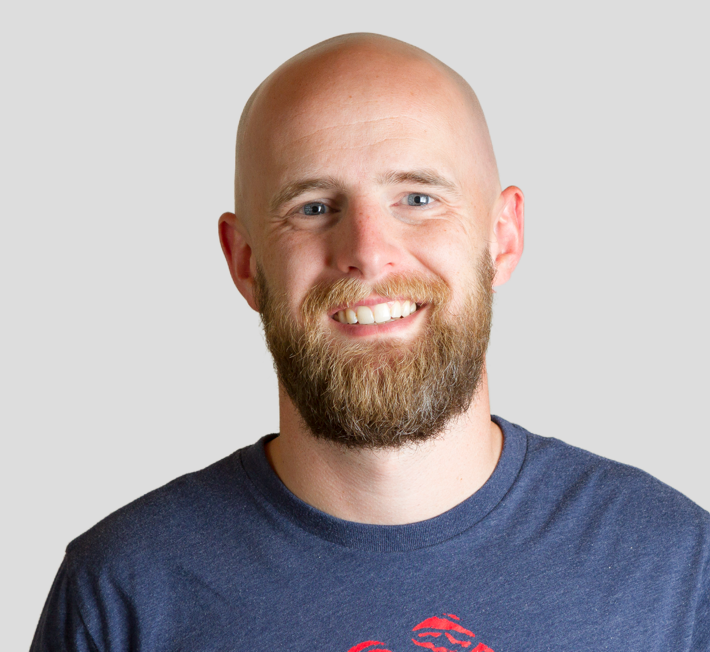 It will include assigned tasks from any active project in which they are included. Feel free to let us know any opinions or questions that you may have about this new feature in the comments below.